Thanks to another customer who was very happy with the Christmas Stocking Hanger Kit she purchased from Curtain-Tracks.com. 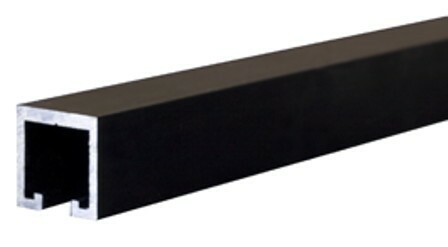 She shared the picture below, which highlights how subtle the low profile track is when mounted under a mantel. 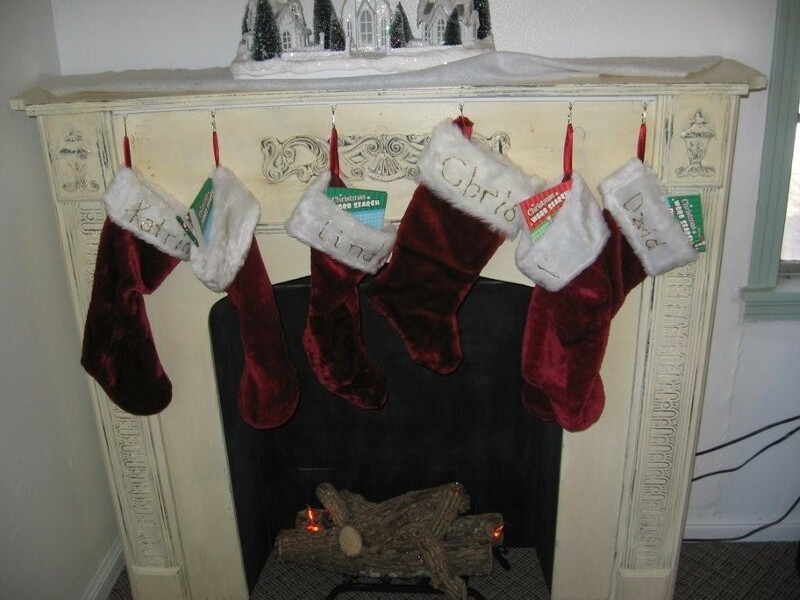 In this instance, the white Stocking Hangers blend nicely with the antique white mantel. More importantly, it met the expectations of the customer. 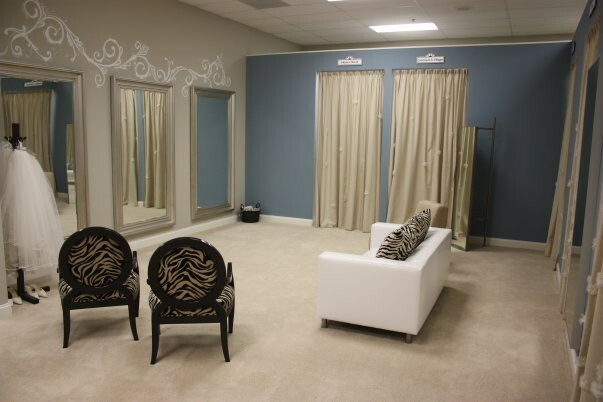 Curtain tracks can offer a retail store owner a lot of flexibility with regard to how their dressing rooms and changing areas are configured. Often times, a retailer wants to create a space for customers to try on clothes or change without incurring the expense of building out hard walls to meet this need. In this scenario, curtains on tracks can be used to conceal the entire perimeter of this changing area. 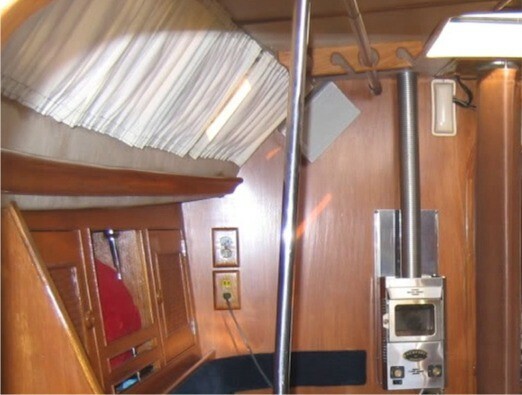 No walls are needed, and the curtains can be pulled back or removed to free up the space for other uses as needed. 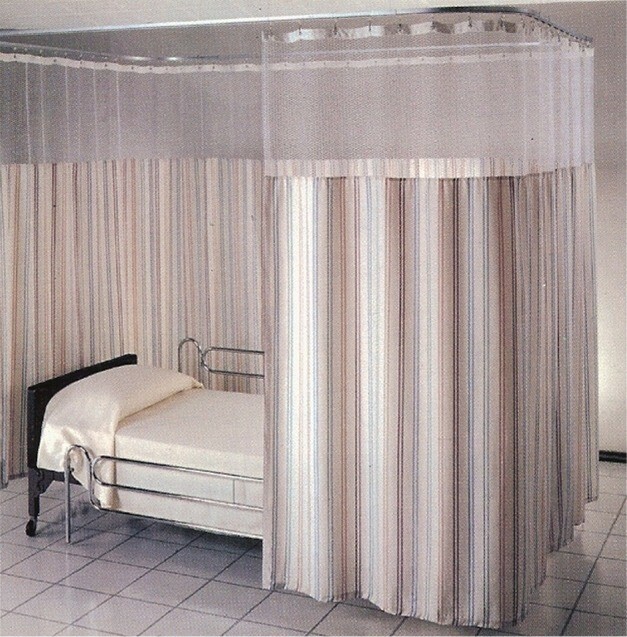 The use of divider or privacy curtains allows a shop owner to fully utilize their floor space and grants latitude to change the use on the fly.